It all starts and ends with your brain. For working professionals, it’s vital to remain mentally active throughout the day. Especially when you are engaged in office work that requires concentration and analytical abilities, coffee can be your best friend. For such jobs, coffee is your saviour that won’t let you feel fatigued easily. It is because caffeine in coffee is a psychoactive substance that keeps you active throughout the day. 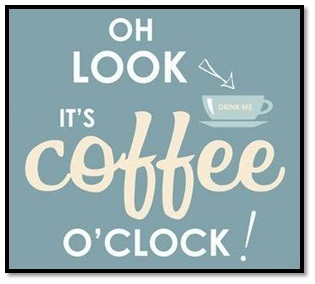 In fact, coffee acts as a great mood regulator. It controls various cognitive functions and inturn will never let you experience a dip in your productivity at workplace. Did you know that ‘a cup of coffee a day, can keep your fat away’? Yes you read it right! Caffeine is one of the commonly used ingredients in fat burning supplements. Most of us do deskwork as part of our daily office routine; as a result obesity is something that we get as occupational hazard. When the demanding desk job might make you obese, a cup of coffee can curb the tendency of the body to become fat. Coffee will aid the process of shedding a few inches while still being glues to your laptop screen in office. Other researches conducted on the health benefits of coffee have indicated that, coffee not only burns fat but also boosts metabolism. For working professionals sedentary lifestyle is responsible for slowing down rate of metabolism. But when you befriend coffee in your daily diet, you don’t have to fight with health issues associated with slow metabolism. Stress holds a common place within the walls of workplace. It slowly and steadily creeps in the mind and stays for long. Be it your boss, colleague or the work profile, there are numerous reasons that stresses an individual when in office. 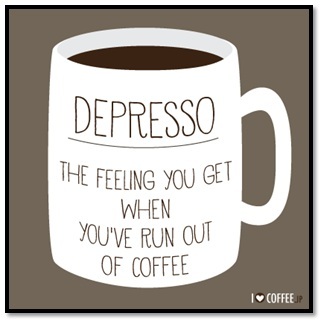 To escape the overwhelming stress, grab a cup of coffee. Coffee is said to fight stress and make one happy. Studies conducted on the health benefits of coffee have revealed that caffeine stimulates production of neurotransmitters like serotonin, dopamine, and noradrenaline. These neurotransmitters are responsible for elevating your mood. So if you wish to stay happy in office, coffee is the magical wand that will shoo off your stress. Ever wondered that coffee can save your life from cardiovascular diseases? Believe it or not but heart diseases have become an occupational hazard these days and working professionals are at a greater risk of falling prey to heart stroke while at work! Lack of physical exercise and sitting desk job are primary causes of increase chances of heart stroke. While there are several reasons to worry, a research study revealed positive relation between drinking coffee to lower risk of heart stroke. It says that coffee drinkers are less prone to premature deaths than those who don’t drink coffee. As per a survey conducted by World Health Organization (WHO), India is the diabetic capital of the world. It is unfortunate for a nation to lose human capital to disease like diabetes. An estimated 3.4 million deaths are caused due to high blood sugar. For office goers it is a high alert situation and they must pay special attention to their health. Why succumb to diabetes when your office has a vending machine that can brew coffee all day? Dietary guidelines released by WHO says that coffee is a panacea for the working professionals stuck by Type 2 diabetes. We hope that after reading these benefits of coffee, you won’t ignore it next time when you are tempted to drink tea. 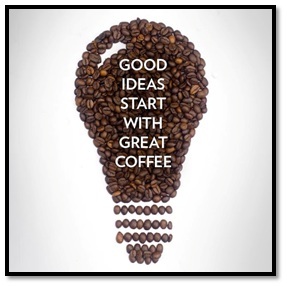 Take our words that a lot can happen over a cup of coffee! Know someone who isn’t aware of the benefits of coffee? Share this article with them and help them become aware of health benefits of coffee. You can also subscribe with us to receive interesting updates on keeping good health in office.